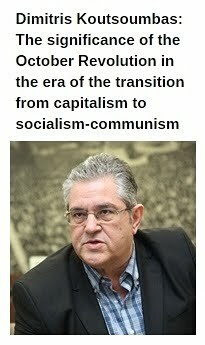 Communist Party's General Secretary Marco Rizzo. 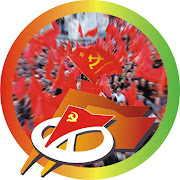 The Communist Party, Italy (Partito Comunista) is going to participate in the 2019 European Elections on May, after overcoming the remaining legal obstacles. 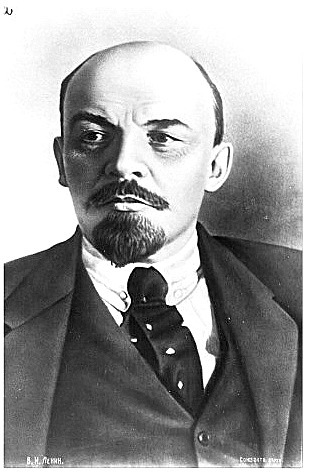 According the Italian law, a party can take part in the European Elections after the collection of 145,000 signatures, including high regional shares (e.g. 3,000 in Valle d'Aosta), which is also a very costly procedure. 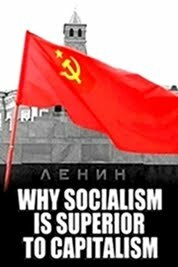 In fact, this law consists a privilege for the big parliamentary parties and creates significant obstacles for the smaller ones. 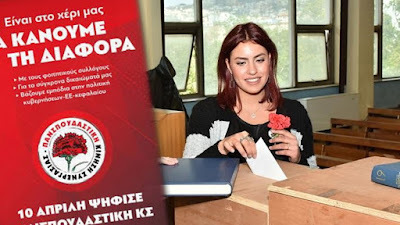 The Communist Party, Italy will be exempted from this procedure, as long as it will participate in the Elections under the membership of the European Communist Initiative, which is represented in the EU Parliament by two deputies of the Communist Party of Greece (KKE). In an act of internationalist solidarity, the KKE has provided its consent to the Communist Party, Italy to run in the elections under its symbol. 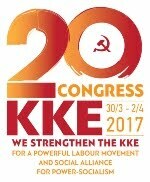 "The gesture of the KKE is a testimony of true internationalism, a proof of the strength and solidarity of the international ties that the Communist Party has built over these years with its own brother parties" writes a statement of the Communist Party, Italy. 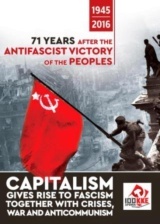 The Italian communists also point out: "The participation in the European elections does not change our opinion on the unreformable nature of the European Union and its institutions. 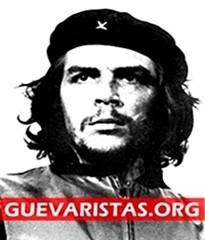 We will use these weeks of electoral campaign to denounce the actual nature of the European Union, without hypocrisy and opportunism of any kind". 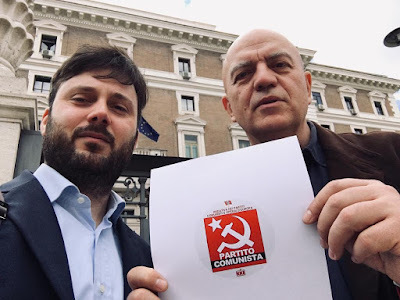 The Communist Party, Italy calls the workers, the people, to support its list in the European Elections: "Only the reiforcement of the communists can create the conditions for real political change in Italy and Europe. 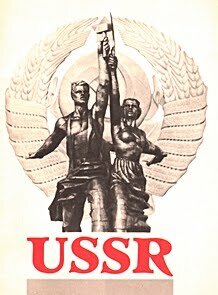 For this reason, on May 26th, we invite you to vote for the Communist Party and to immediately get in touch with our federations and party groups to support our action".